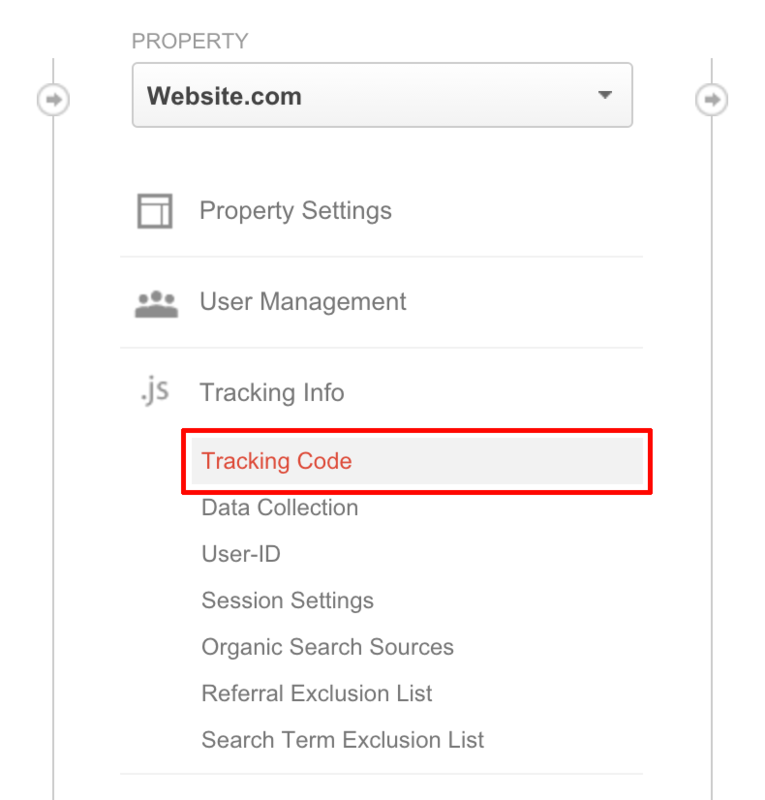 In this tutorial we will cover how to setup Google Analytics tracking on PayWhirl widgets. With analytic tracking you will be able to see how your customers interact with your payment widgets on PayWhirl. 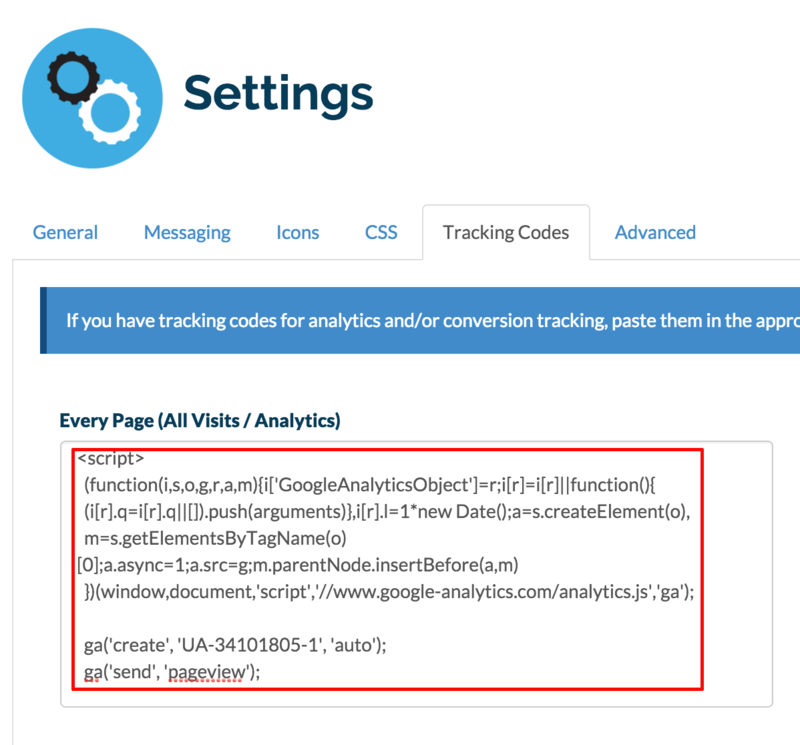 Anything tracking scripts you paste into the analytics section in your account settings will be loaded on EACH page of your widget. If you're looking for conversion tracking for your thank you page you will want to use the conversion tracking section in your settings, not the analytics section that we're about to cover.